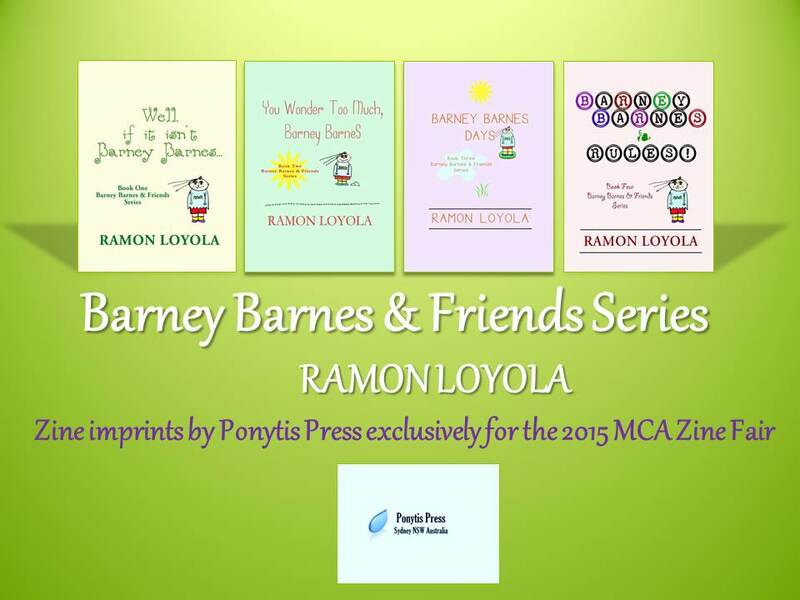 If you’re in Sydney, you can check out and buy my zines, ‘Barney Barnes & Friends’, at the 2015 Zine Fair, the Museum of Contemporary Art, Circular Quay in Sydney on Saturday, 23 May 2015, from 10 am to 5 pm. Just look for my table full of quirky lit goodies. I will also have my two books, ‘Not Poems, Just Words’ and ‘I Look For You In Other Truths’, at a discounted price. See you all there! What a brilliant piece from Wuji Seshat . His awesome blog at https://seshatwuji.wordpress.com is filled with sparkling treasures. To the ends of the Earth, where would I arrive?